Russia is home to a few tourist attractions, but there are places in Russia, that are remote, rural, unique and breathtaking at the same time. 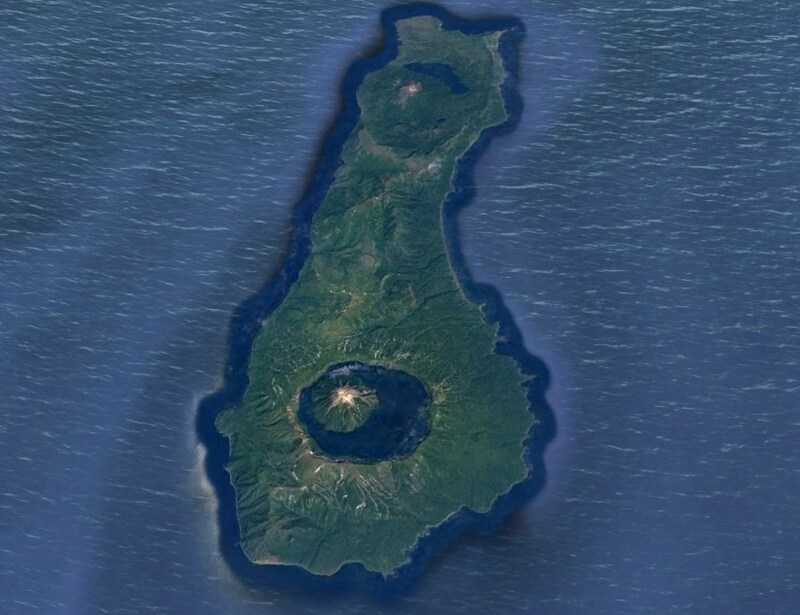 The Island of Onekotane is one of them. 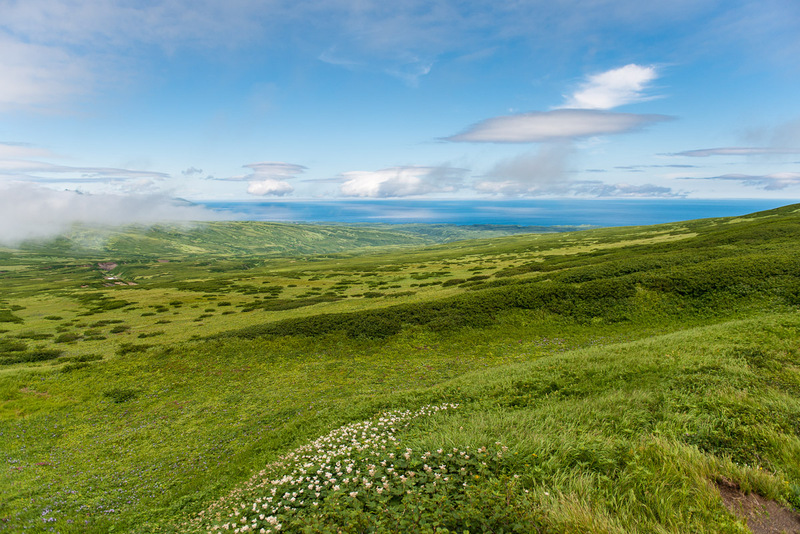 Located on the remote Great Kurile ridge, in Sakhalin Oblast, Onekotane has impressive dimensions of 26×10 miles. 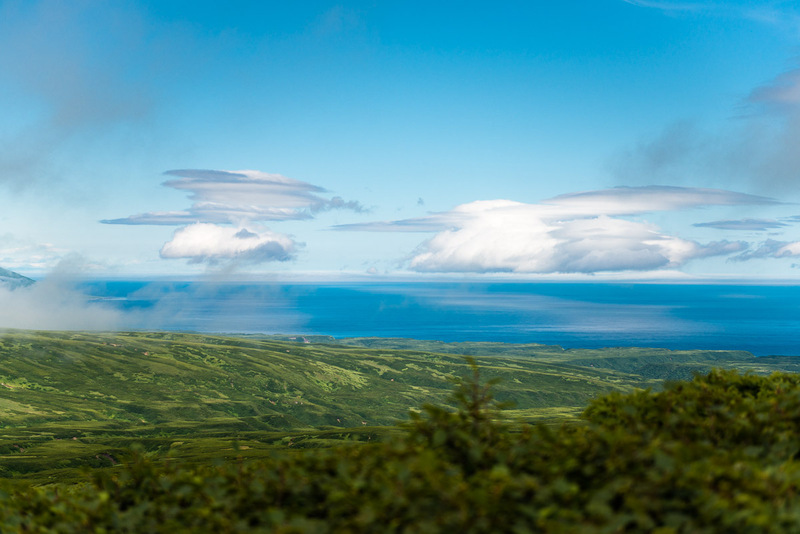 Also, it is home to two volcanoes: Krenitsyn and Nemo. 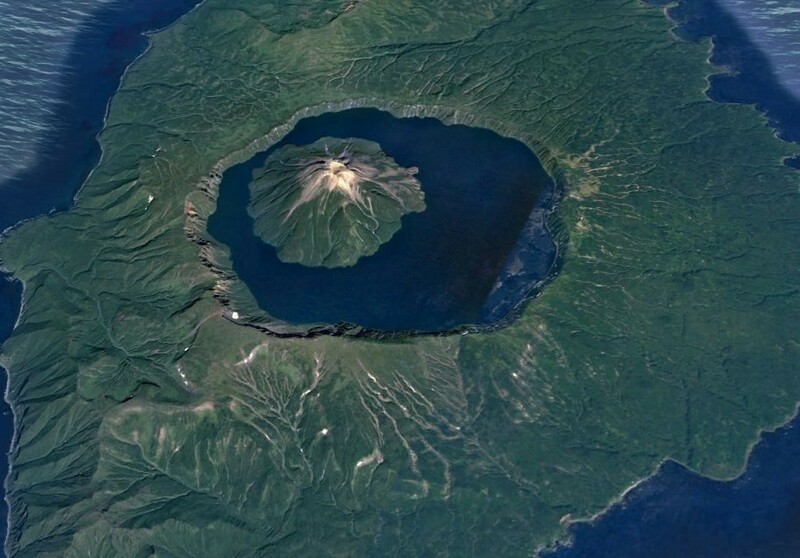 Volcano Nemo’s height is 3343 feet and it is located further North. While the peak of the Krenitsyn volcano, was formed closer to the southern extremity, and its height is 4344 feet. 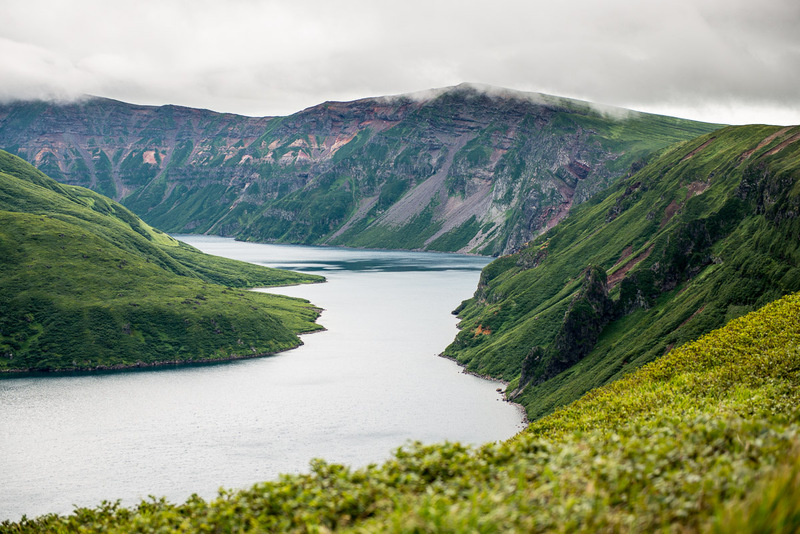 It rises above Lake Koltsevoye, in the middle of the ancient caldera of Tao-Rusyr. The last time Krenitsyn erupted in the early 50’s. Now, both volcanoes are considered on a relatively calm intermediate stage of activity. 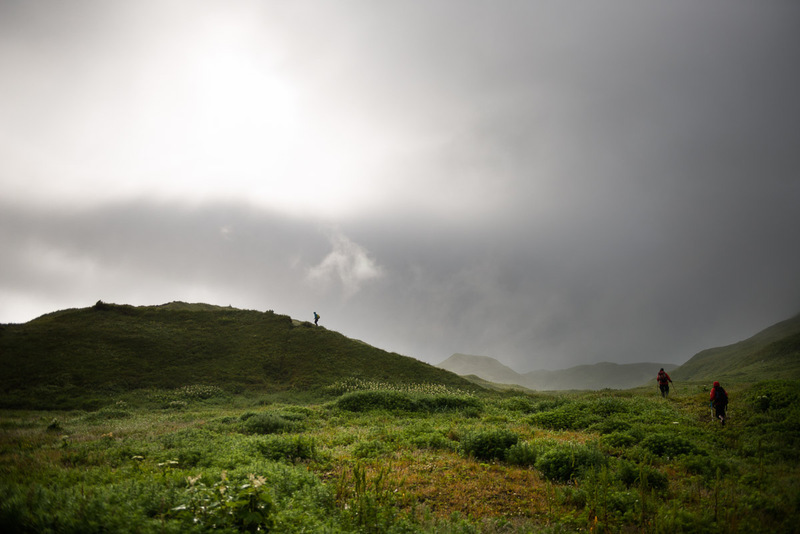 The ancient people Ainu, have long left inhospitable places, but there are still huts built by them. The last people who loved on Onekotan, were the Russian border guards. 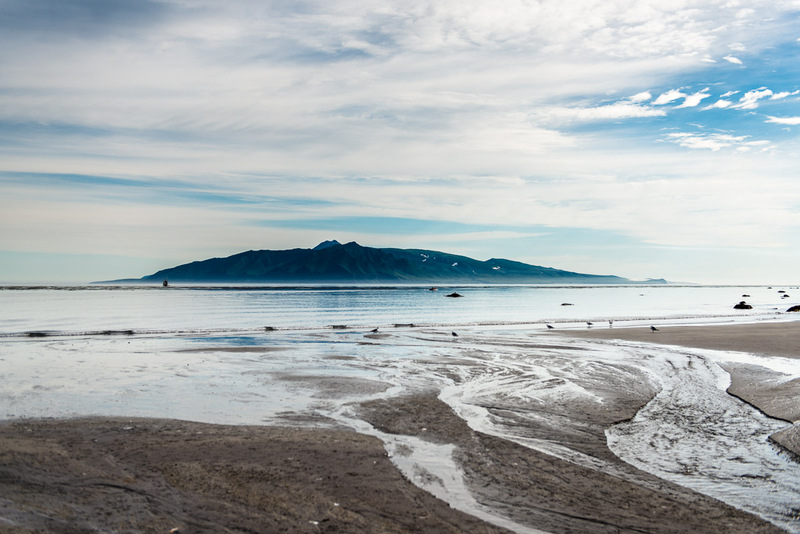 Since 2005 the outposts were liquidated, abandoned buildings are empty, and the island remains deserted. 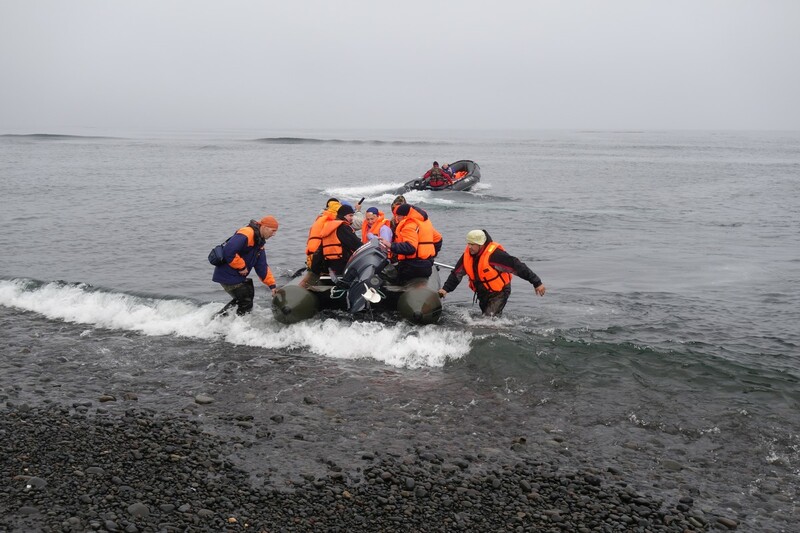 Visitors, who wish to observe the beauty of the island, particularly volcano Krenitsyn, must be in a good physical shape, as well as well geared up. The route is difficult, but possible. Border guard helicopters are rarely seen there. So, the only chance to get to the volcano is first, by a boat, and then to paddle down on a rubber boat to the coastline. Next, is over 9 mile long hiking trip and not an easy climb to the edge of the Tao Rusyr Caldera, which even at the lowest point has a height of at least 1640 feet. 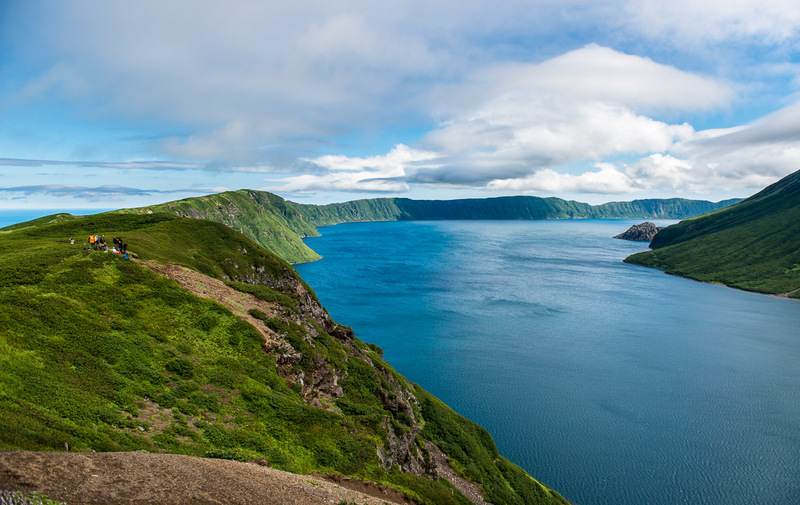 The caldera is filled with the waters of Lake Koltsevoye. 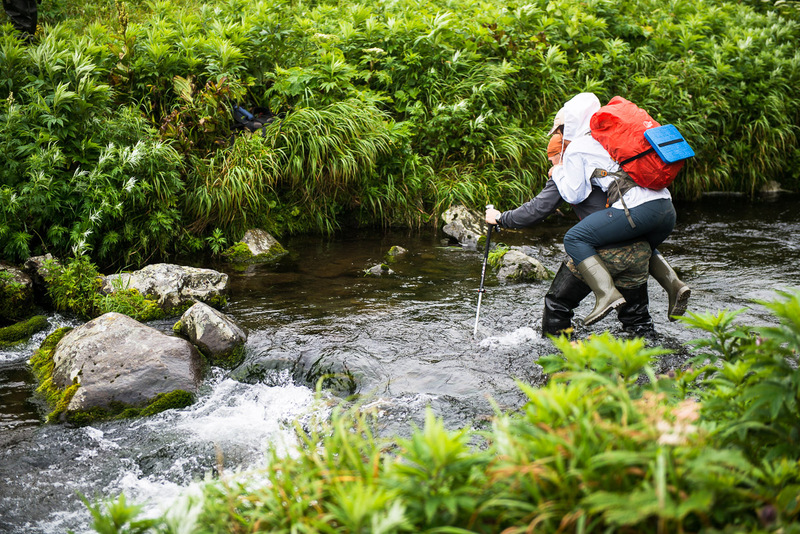 Going down to the water into the basin is extremely difficult, without proper equipment. 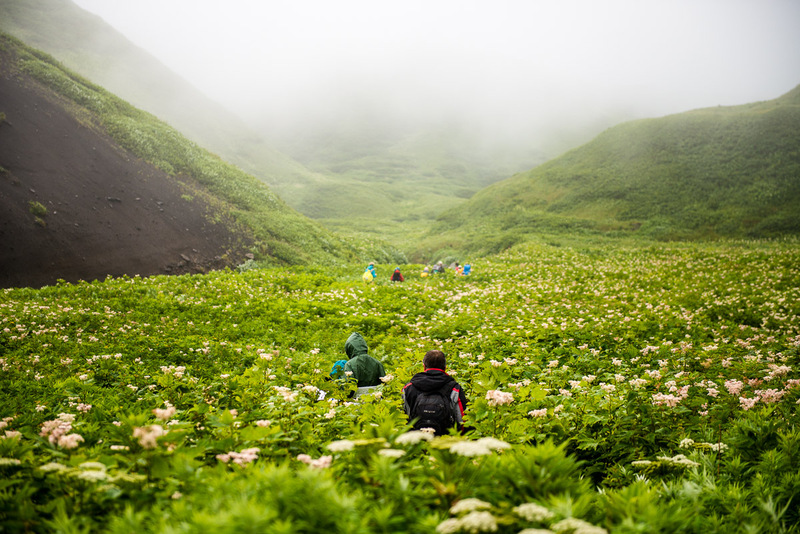 The route is challenging, but destination has a spectacular sights, that make instantly forget all the hardships of voyage and a difficult climb.